If spending less time online is one of your goals in 2019, this hotel in Sweden will make sure to keep you on track. 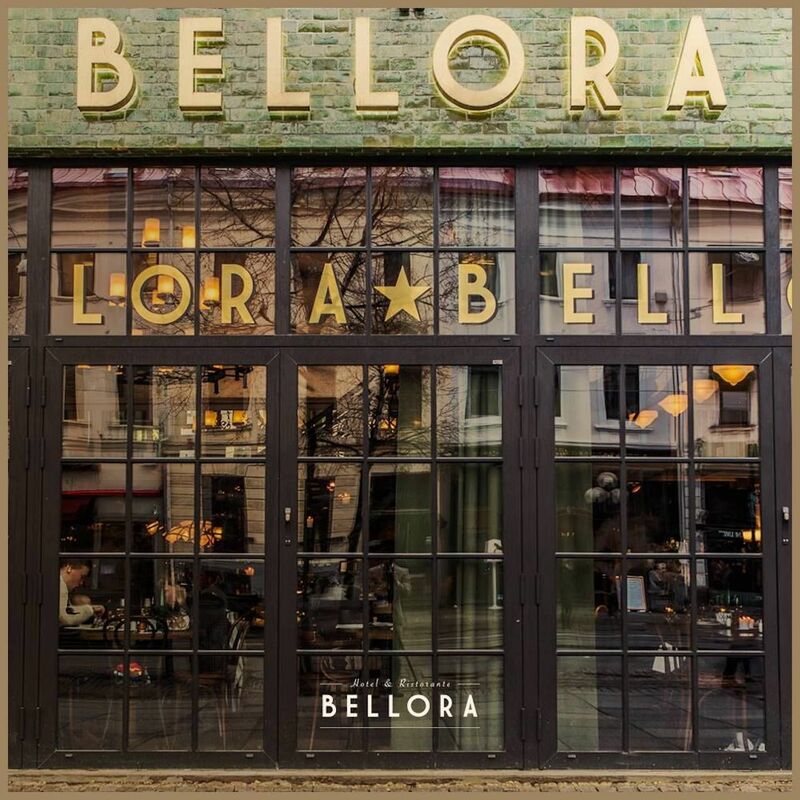 Hotel Bellora in Gothenburg is offering guests a potentially free stay in one of their suites on Valentine’s Day, provided they stay offline. To encourage guests to spend more time with their families and less time with their screens, the hotel collaborated with Swedish insurance company Länsförsäkringar to create the Check Out Suite, where the amount you pay depends entirely upon how much time you spend online. 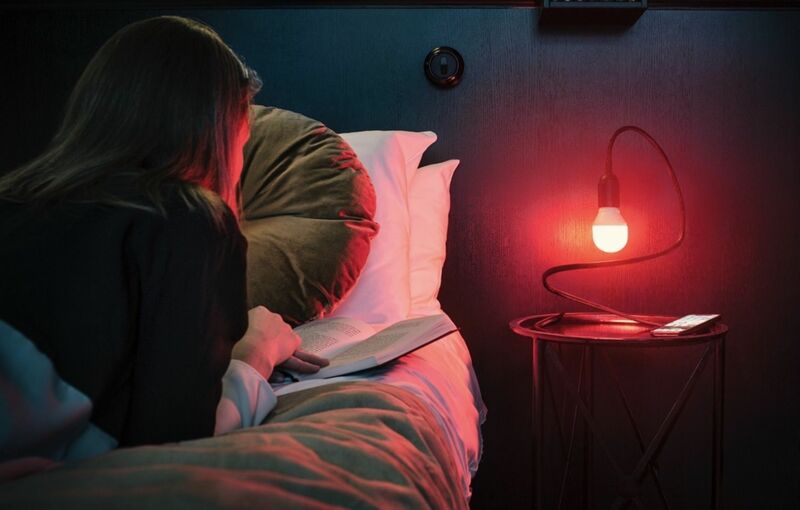 The suite includes a screen-free smart lamp, created by the insurance company, which tracks how much time you spend on Instagram, Snapchat, Facebook, and YouTube, and changes colors accordingly. After you exceed the maximum screen time of 30 minutes per person, the lamp turns red, and you’ll be paying full price for your stay. For every minute spent online, the price increases by $2.22 USD. The maximum amount you could end up paying is $266. If you don’t spend any time online, however, you’ll be staying for free. To enter for a chance to stay in the Check Out Suite on February 14, submit your email to the hotel here by February 6.